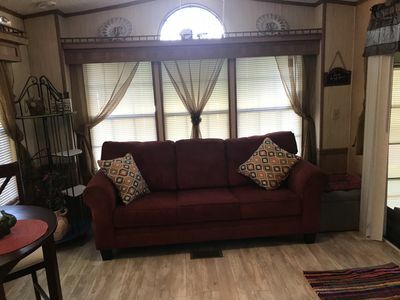 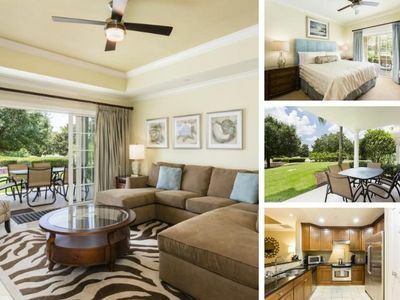 GATED RESORT COMMUNITY, FREE WIFI, LAKE FRONT, NEXT TO CLUBHOUSE!! 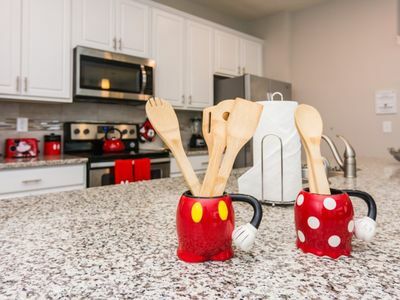 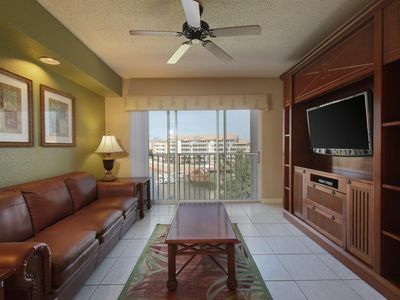 Disney Fireworks view Condo in Windsor Hills Resort - only 2 miles from Disney! 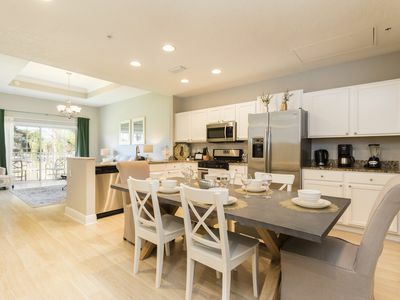 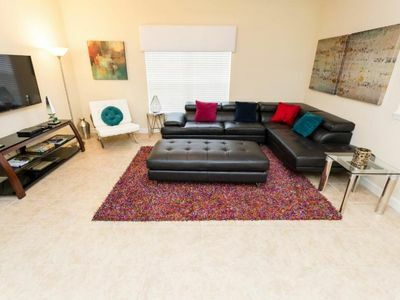 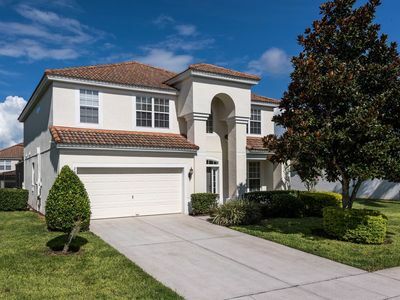 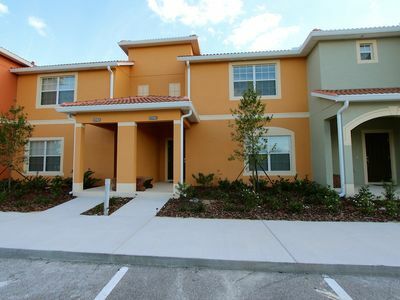 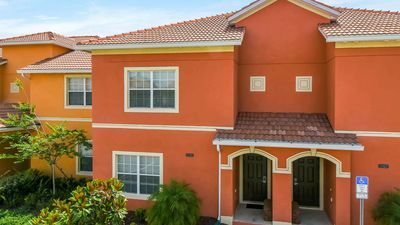 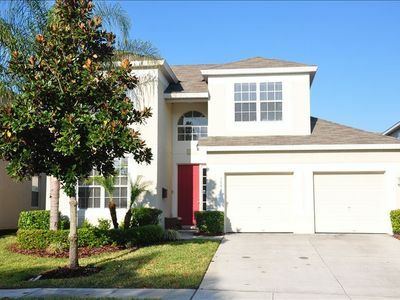 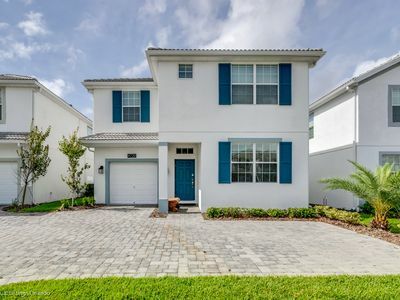 New Townhouse 15 min to Disney at Compass Bay! 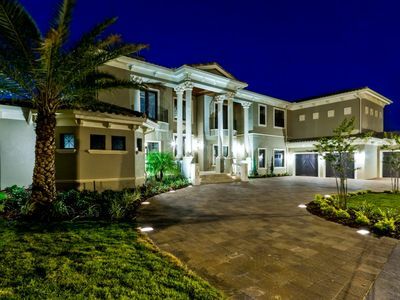 WINDSOR AT WESTSIDE!! 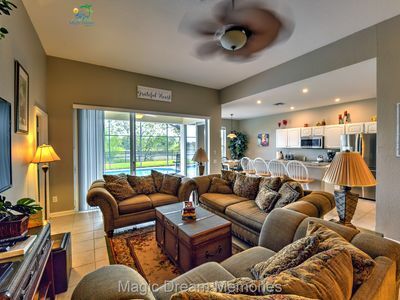 GAME ROOM, BBQ GRILL!! 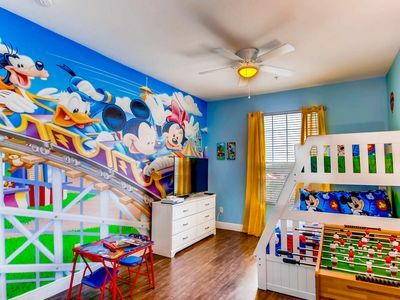 PROFESSIONALLY DECORATED!! 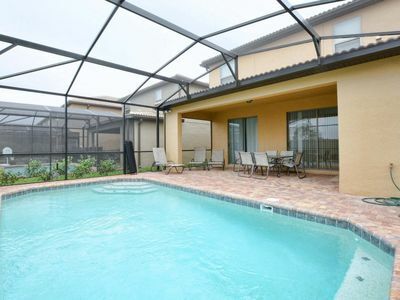 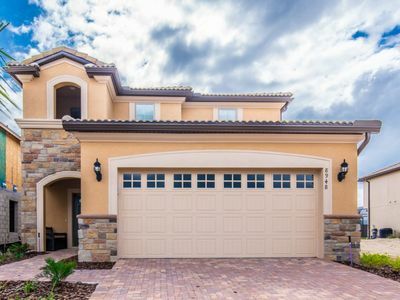 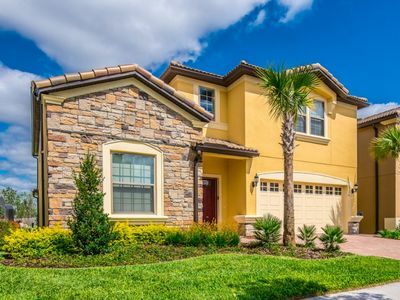 Beautiful 6 Bed Gated Pool Home At Storey Lake Resort From $250/nt! 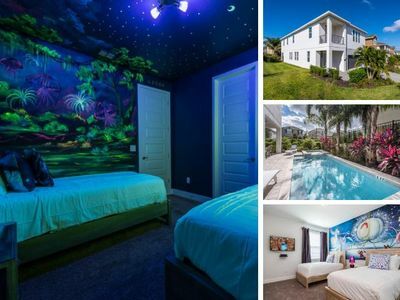 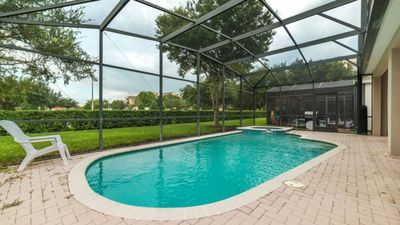 Townhome With Private Pool In Gated Resort Near Disney!